Listed here are all the tools that I use on a daily, weekly and monthly basis to keep my online business and blog alive and well. 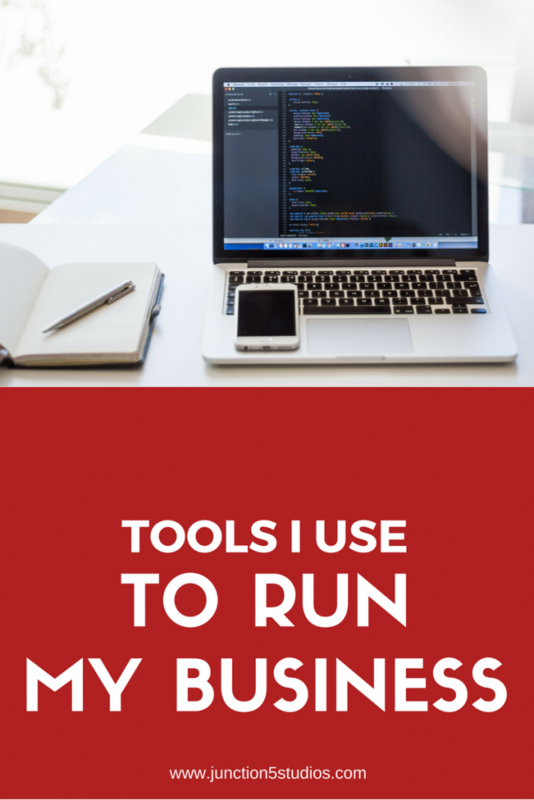 Over the years, I have stuck with using the tools that make me more productive, are easy to use and most likely free because I’m a one-woman-show. Regardless of the cost, I have found all the resources that I use listed here to be invaluable. I have split this list into sections. If you are looking for new tools in a certain area, this will make perusing this list easier for you. This post does contain some affiliate links but only for products that I have used and would recommend using yourself. Although I do recommend these products, I can’t control the sites that they are hosted on so I do not assume and responsibility or liability while you are browsing these sites. Please be advised to use your own judgement when it comes to making business decisions. All information, products, and services that have been provided should be independently verified. My current development machine is a Macbook so all the tools I recommend either have Mac versions or are Mac specific. If you would like to know the PC alternative, I’ll be happy to look into this if you leave a comment below. Lastly, I’ll be maintaining and updating this list regularly – so feel free to bookmark it for future reference!